The growth of your TFSA is considered tax free income. Any withdrawals you make from your TSFA are tax-free. You can re-contribute withdrawn amounts and carry forward unused contributions from previous years indefinitely. Unlike an RRSP, you can continue contributing to your TFSA beyond the age of 71. You can use your TFSA to contribute to other investments.  If you’re interested in learning more about using TFSAs to grow your savings, contact your local Western Financial Group Brokerage to speak to a Financial Services advisor today.